Coalition chairman David Bitan slams former PM following report he plans to return to politics. Coalition chairman MK David Bitan (Likud) responded to the report in Yisrael Hayom claiming that former Prime Minister Ehud Barak, at present in the US, is considering returning to the Labor Party and running for Knesset. "This tweeter from America wants to return. Apparently he feels he did not do enough damage in the previous round. And before Gabbay has even suited up [to become opposition leader, Barak] suggests that he refresh his weak memory - it fails him at times, like when he forgets which demonstration he attended," Bitan said. Israel’s shortest-serving Prime Minister, Barak defeated Binyamin Netanyahu during his first term in May 1999, but was removed from office in a landslide election less than two years later in February 2001. During his term, he ordered the IDF rertreat from the Lebanese buffer security zone it had held for 15 years, paving the way for Hezbollah takeover and, in the words of experts, providing a “tipping point” for jihadist groups across the Middle East who saw the withdrawal as a sign of weakness.. According to the report, Barak and Zionist Union chief Avi Gabbay have been conducting talks recently regarding the former Prime Minister’s return to political life and his possible inclusion in the Zionist Union’s Knesset list for the next election. While no official statement has been made regarding his return to politics, Barak and Gabbay are reportedly laying the groundwork for the former Israeli commander in chief turned politician to be given a “safe” seat on the party’s Knesset list without having to run in the primaries. 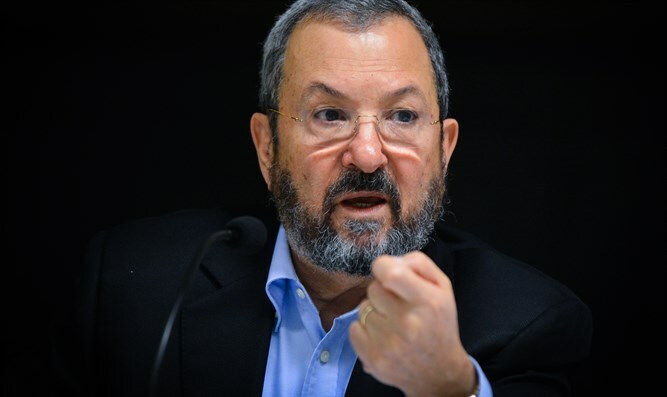 The arrangement would involve Barak agreeing not to challenge Gabbay in future leadership races in exchange for a high position on the party’s Knesset list. Barak would also lead a new committee of security experts to advise Gabbay – to be called the “security cadre”. In this framework, were Gabbay to be elected as Prime Minister, Barak would likely be appointed Defense Minister, a position he held from 2007 to 2013 under Prime Ministers Ehud Olmert and Binyamin Netanyahu. Barak has denied the Israel Hayom report. However, he has been appearing in the media for over a year, includng an op-ed in the Washington Post, strongly criticizing Netanyahu.